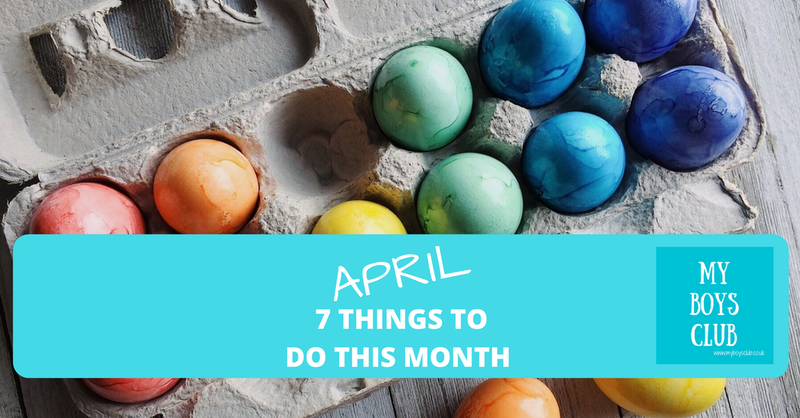 Well, April this year started on what was April Fools Day and Easter Sunday, but this month does give us two weeks of school holidays to enjoy, and hopefully some warmer and longer days with not too many April showers! We've been chilling out over the long Easter weekend and planning out our month ahead ... so here are 7 things we are going to be doing in April. Where to go and play? For the next couple of weeks, BALTIC, the Centre for Contemporary Arts, is inviting visitors to play by their own rules. Infinity Pitch is a new interactive art installation that is for everyone and open daily until Friday 15 April at Baltic on Gateshead Quays on NewcastleGateshead Quayside. Play by your own rules is a three-week takeover of making and doing, completely free at BALTIC. Yes free, not just the exhibition itself but lots of artist-led workshops too, no booking required either, simply drop-in. There are live action stations and big, fun, colourful inflatables across BALTIC’s largest gallery space, where the whole family can take part in activities where you can watch, listen, explore, improvise and play. Penguinpig is coming to Gateshead in June. A cautionary but beautiful story about the internet is told with puppets and is made for families ideally with children aged between 3 & 8 years old. 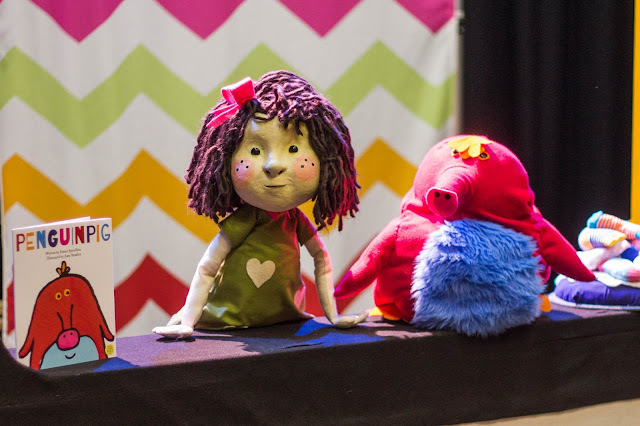 Tickets are now on sale for the e-safety themed theatre show ‘Penguinpig’, a live puppet show based on the best-selling picture book by Stuart Spendlow, illustrated by Amy Bradley, where the little characters are brought to life in 3D, with voices, dance moves and gorgeous songs. If you get the chance for a lunch date try out the lunchtime deal at Chaophraya. Available Sunday - Friday 12-5pm the lunch menu offers one course for £8.95, two courses for £13.95 and three courses for £17.95. Our nearest one is in intu Eldon Square in Newcastle, but you can find them across the country. I love cooking with and for my family, my boys like to get in on the act in the kitchen too, especially trying new recipes and foods, and creating dairy-free and meat-free alternatives to traditional recipes. 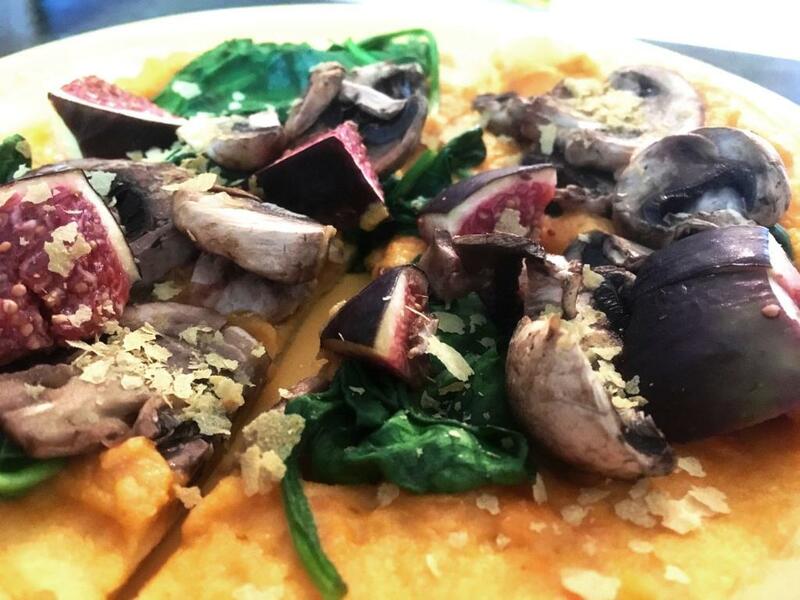 So I’m really pleased that I’ve been able to donate a recipe to Heart Research UK, a national charity who fund pioneering medical research into the prevention, treatment and cure of heart disease as well as helping communities improve their lifestyles, and this week my recipe for a vegan Mushroom, fig and spinach pizza was published in their Happy Healthy Heart Cookbook. How often do you treat yourself? We have teamed up with treatbox to offer you the chance of winning your own little treat. Just for you. imagine how would you feel if, through your letterbox, a box of treats arrived just for you? And then every month another one arrived. Simply enter our giveaway via Rafflecopter and you could win your very own Treatbox to sample yourself. April Come She Will. 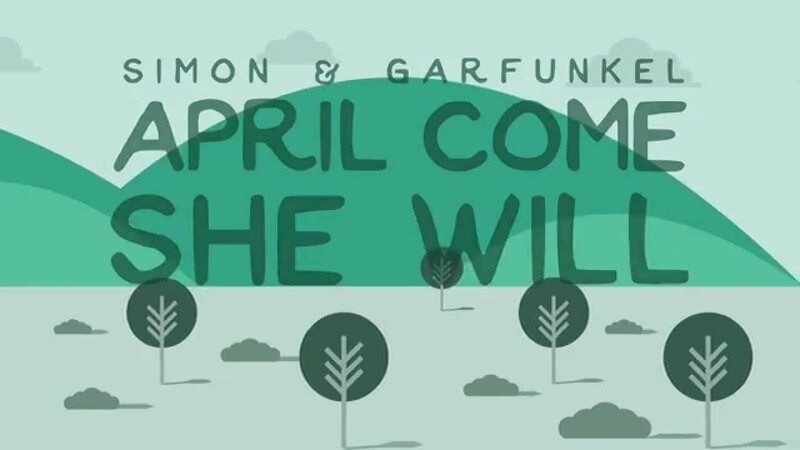 From the amazing Sounds of Silence album by Simon and Garfunkel, this gentle, short tune, less than two minutes long, uses the changing nature of the seasons as a metaphor for a girl's changing moods. It was also used in the film The Graduate. Such a gentle song and perfect for easy listening over Easter.